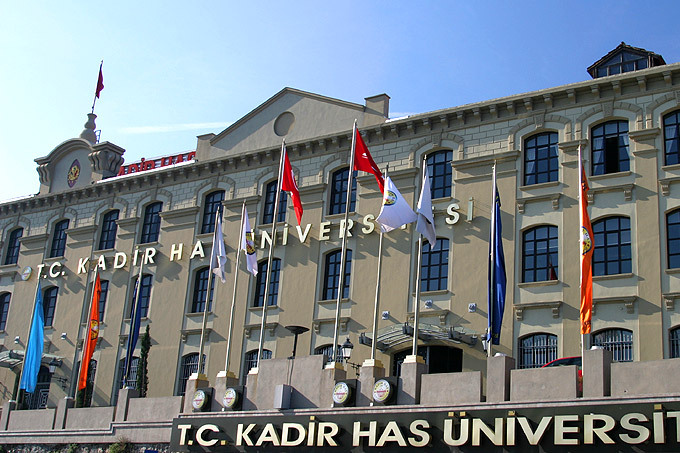 An Istanbul university's language academy is organizing the only courses in Armenian at the post-secondary level as part of an effort to enhance regional dialogue between businesspeople and academics. “Turkey has become a major player in the region, socially, culturally, economically and politically. 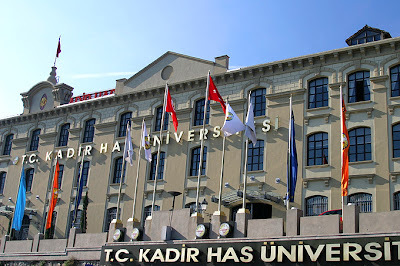 Thus we decided to teach regional languages rather than the classic foreign languages such as English or French,” said Serdar Dinler, director of Kadir Has University’s Center for Lifelong Learning, which will start teaching the courses in May at its Neighboring Languages Academy. The new courses aim to enable Turkish people of all ages and backgrounds to speak directly to their Armenian counterparts without resorting to a third language such as English, Dinler told the Hürriyet Daily News & Economic Review in a phone interview Monday.